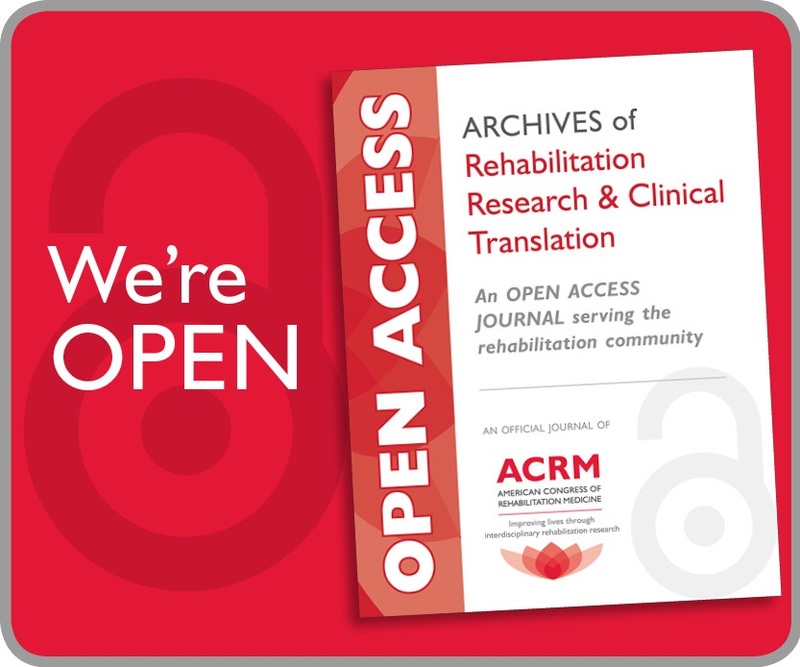 Offering 4 days and two concurrent tracks of high-caliber educational content for neurodegenerative diseases, the ACRM 93rd Annual Conference, Progress in Rehabilitation Research (PIRR) provides outstanding value for every member of the rehab team. 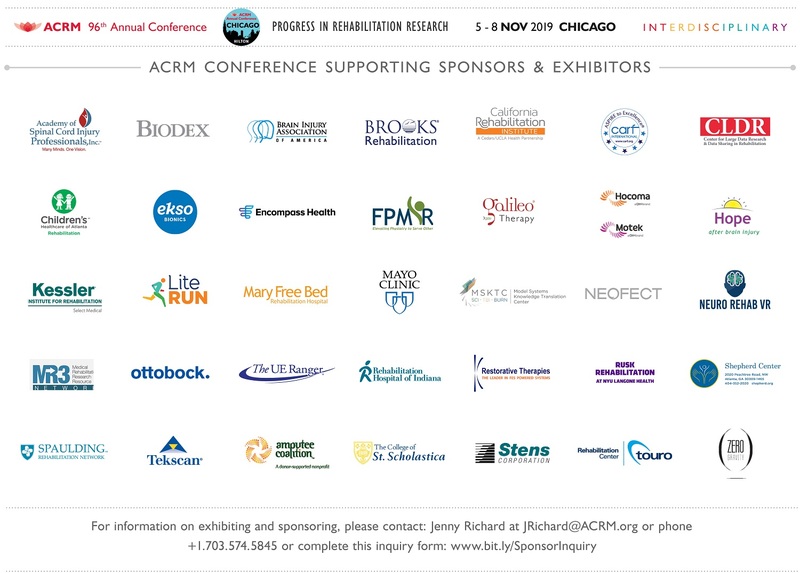 The Core Conference and Pre-Conference agendas below highlight all content with a DIRECT focus on Neurodegenerative Diseases. 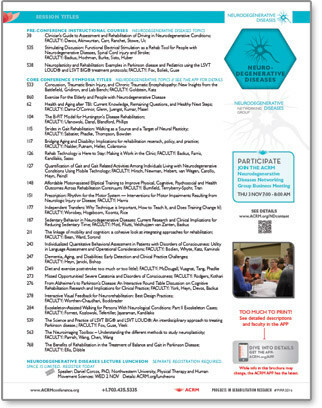 For specific NEURODEGENERATIVE DISEASES sessions and gobs of details (including presenters, session descriptions and schedules) see the ACRM APP, coming soon. Pamela Quinn — professional dancer who has had Parkinson’s disease for twenty years. 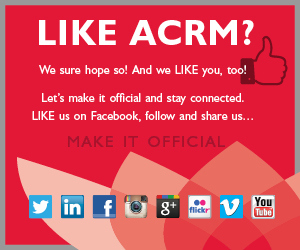 The subject of a profile on the CBS News with Katie Couric, she brings keen insight to ACRM. 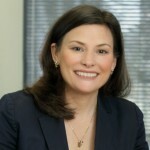 Dr. Kramer’s research projects include topics in Cognitive Psychology, Cognitive Neuroscience, Aging, and Human Factors. A major focus of his lab’s recent research is the understanding and enhancement of cognitive and neural plasticity across the lifespan. 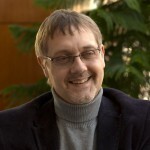 Professor Kramer’s research has been featured in a long list of print, radio and electronic media including the New York Times, Wall Street Journal, Washington Post, Chicago Tribune, CBS Evening News, Today Show, NPR and Saturday Night Live. It is now axiomatic that exercise is beneficial for everyone. 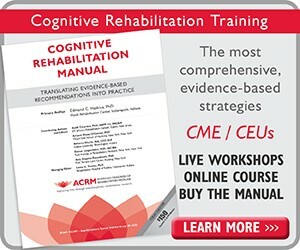 For individuals experiencing physical and mental decline, as well as those suffering form neurodegenerative disease, exercise is considered medicine. This presentation will provide the general prescription for exercise, both for the elderly and those with neurodegenerative disease. The benefits of resistance training, endurance training and balance training will be outlined. The presentation will also discuss different approaches to working with the elderly. Finally the presentation will review recent studies on the benefits of exercise programs that target both the person being cared for and the caregiver. Dr. Daniel Corcos is a motor systems neuroscientist working on “human electrophysiology” using TMS, fMRI, EEG, EMG as well as neuronal recordings in patients undergoing brain surgery. The primary goal of his research is to understand the mechanisms underlying therapeutic interventions for people with Parkinson’s disease. If you plan to attend the CORE Conference and at least ONE pre-conference instructional course, the best registration value is the WORLD PASS. Includes access to all instructional courses + MUCH more. SAVE nearly 50% OFF a la carte pricing! It all begins on Sunday, 30 OCT with 3 days of in-depth Instructional Courses for Neurodegenerative Diseases and many cross-cutting topics. Choose half-day or full-day courses. Separate registration required. 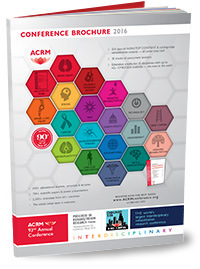 The Early Career Development Course is a perennial conference favorite developed by the ACRM Early Career Networking Group. It provides an ideal venue for connecting with seasoned professionals who can answer your questions and guide you on your path to success. With particular focus on career development issues relevant to early career researchers, this full-day pre-conference course comprises didactic presentation, panel discussion, one-on-one networking, and small group discussions. This full-day course is not eligible for continuing education credit.